Various logo designs and revisions. Logo package produced and manual, also brand identities. 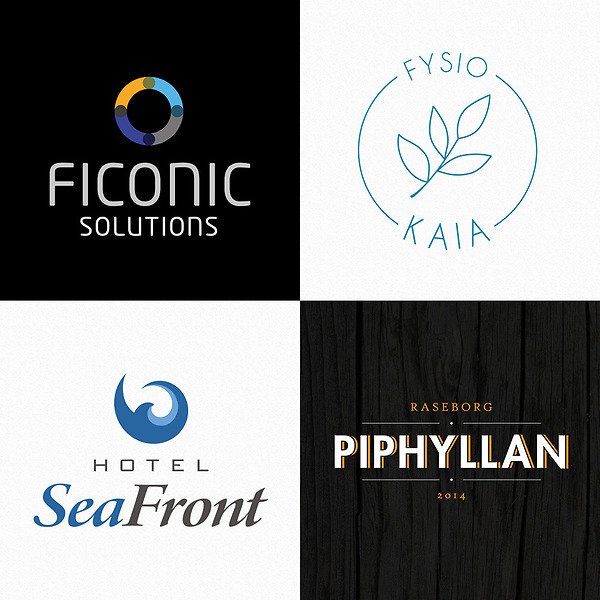 Client: Hotel Sea Front, Fysio Kaia, Ficonic Solutions, Piphyllan, Exote, Protolab, Konti etc.